People often find themselves in legal situations which are not of their own making. They may been the subject of fraud or an unfair business dealing. They may have been defamed or the victim of negligent or malicious conduct of another person. Just as worrying for clients is a situation where allegations of such conduct are made against them. 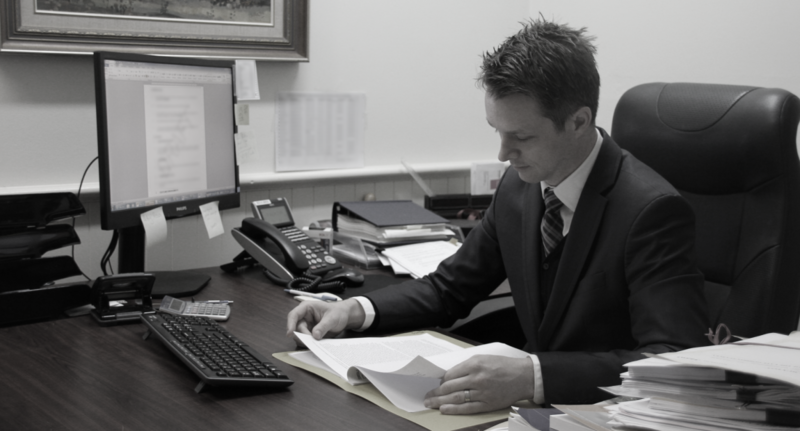 Our experienced lawyers can advise you on the best options available to you and take that action on your behalf.